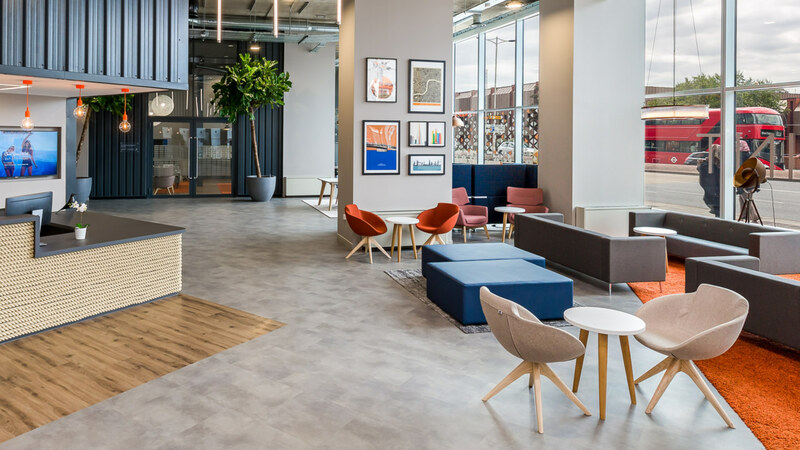 Our expertise allows us to provide multiple schemes to appeal to different tenant profiles that will enable faster occupation of your space. 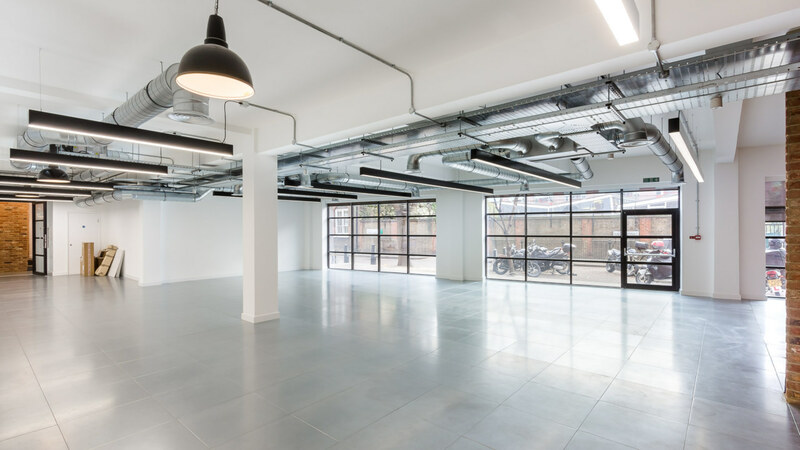 Our in house services team provide options for an adaptable Cat A scheme which allows simple tenant modification to facilitate rapid Cat B fit out that does not require major base build modification and easy identification for any dilapidations clauses. 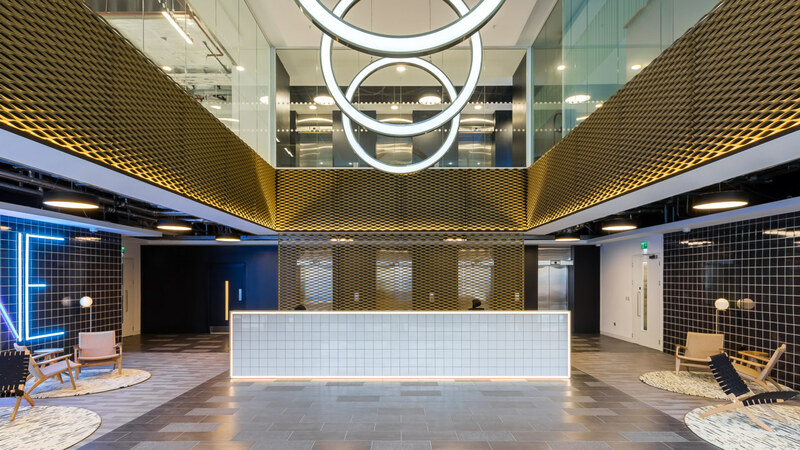 We can develop a full range of fit out options to suit your target tenant from shell and core to Cat B and any other variance. We can produce hybrid schemes to appeal and attract your target tenants. 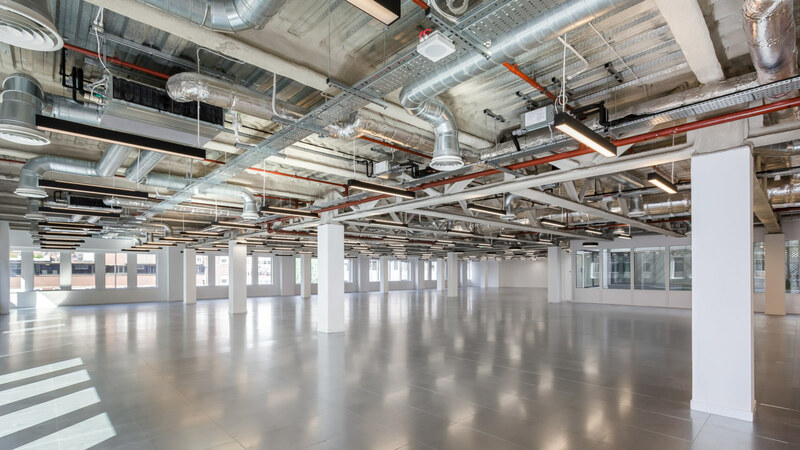 We completed an adaptable Cat A scheme to allow simple tenant modification at One Alie Street.